Our homelike atmosphere and large viewing rooms allow us to provide a personal setting for families and friends during visitation times. Carroll Memorial Gardens and Mausoleum is recognized as one of the most beautiful cemeteries in our area. It is located on Hwy 22 between Huntingdon and McKenzie. 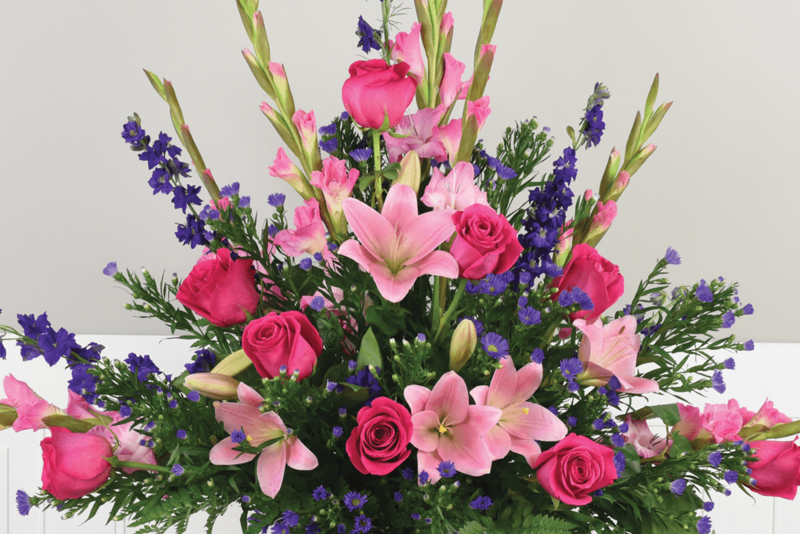 We are a member of the International Cemetery and Funeral Association. A perpetual care fund has been established to ensure these grounds will always be meticulously maintained. We also offer a broad selection of Bronze Markers that can be personalized for your loved one. For families requesting cremation we own Northwest Tennessee Crematory. We are a member of the Cremation Association of North America. This facility is complete with an office and a viewing area for families that wish to witness the cremation process. 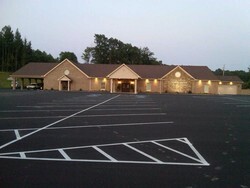 This addition makes Dilday Funeral Home the only full service funeral home in our area.